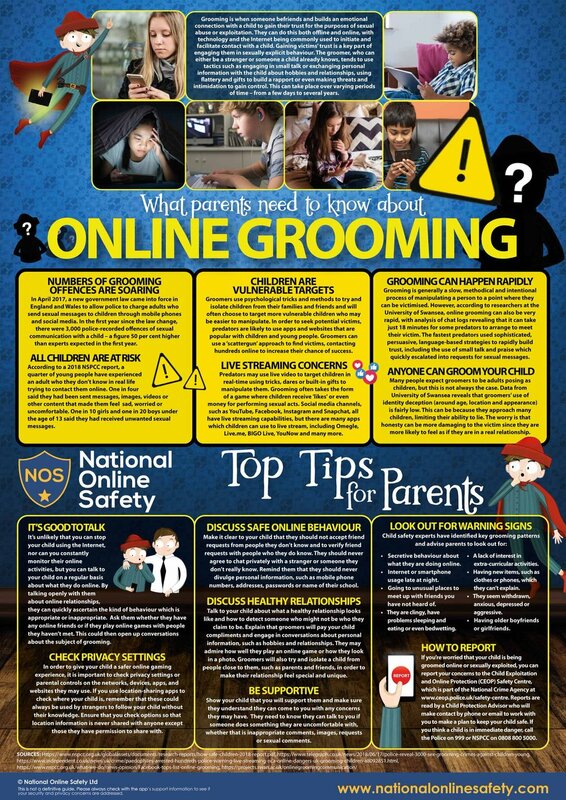 Would You Like To Know If Your Child Is Safe Online? On Tuesday 22nd May, Goodrich School hosted its annual Cyber Safety and Internet Awareness Presentation for Year 5 and 6 pupils and their parents. The event was called ‘Keeping up with Your Child’s Online Experience’ and was led by Tim Mungeam, former CEO of both ParentTalk and Springboard for Children and a former Goodrich parent. Tim has worked with Goodrich School for many years. His presentations are informative and enlightening, providing an insight into the latest and most popular social media communication sites used by young people, including primary school children. Tim highlights the potential pitfalls and dangers that exposure to the internet in all its forms can present to young people, particularly those out of their depth on age inappropriate sites. He offers expert advice and guidance on how to minimise risk, implement security filters and manage screen time. 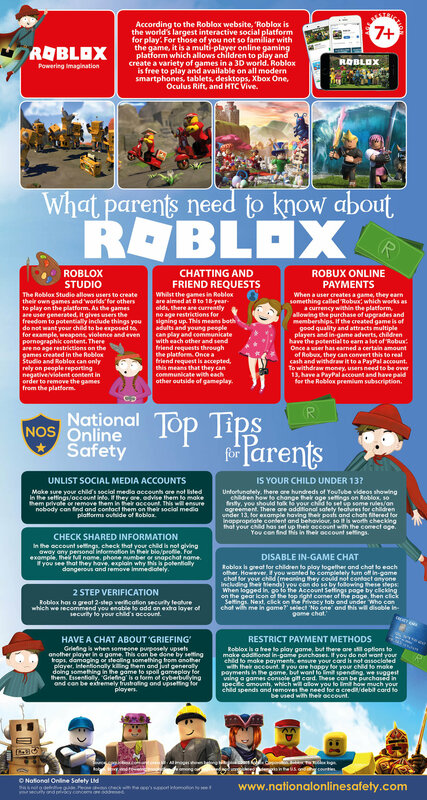 Useful Parent Guides from National Online Safety Organisation - please click on the guide to enlarge.